Defensys Group Ltd. has a long and storied history in the manufacturing, systems integration, and technology transfer industries. We have worked closely with end users, original equipment manufacturers, and even at times had to lead innovative concepts from thought to serial production. We are very proud of our achievements and all the people who led us here. This was the time when we started to work for companies as key directors in their organizations to manage their projects. We drove those companies to their success points and built a great reputation while gaining tremendous amount of solid experience. With a few of the industry freelancers and key partners, we created a company named Professional Consulting LLC (U.S.A). This was our proof to concept to see if we truly had what it took to be industry subject matter experts to provide our clients with sage advice and bring them the results they truly demanded. IT WAS A SUCCESS. With the proof that we had what it took to make our clients successful, we needed to set our own strategic vision and plan to grow our company to match the growing demand for the business we were ready to offer. We spent weeks on the road and months on the computer to build the most innovative game changing plan to launch our vision. We invited a few of our friends and key strategic partners to join our new venture in providing international business development and project management services to end users and original equipment manufacturers. 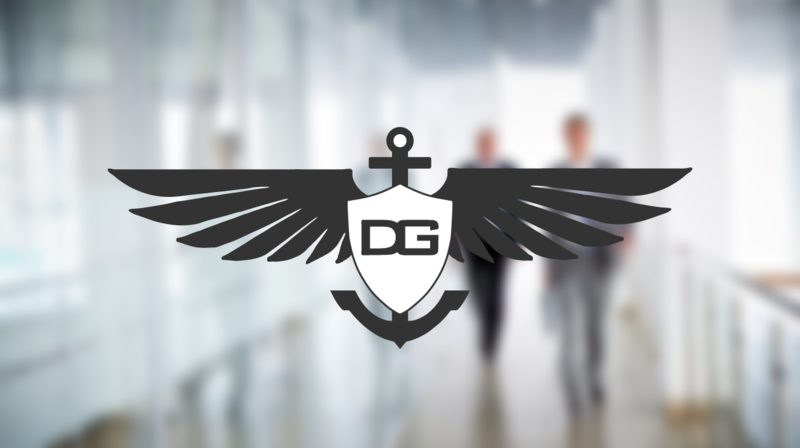 We launched Defensys Group Ltd, a registered licensed trading and consulting firm of the United Kingdom. Our journey has only brought us higher. Information technology innovations and key markets growing at a rapid rate, we have achieved our long term goal of having a strong network and depth in our project management team to work 24 hours a day and 7 days a week to serve our international clients. WE ARE TRULY THANKFUL FOR THIS SUCCESS.